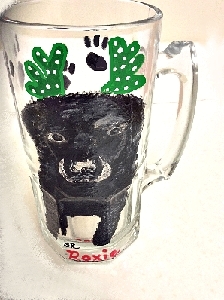 Labradors are athletic and playful. 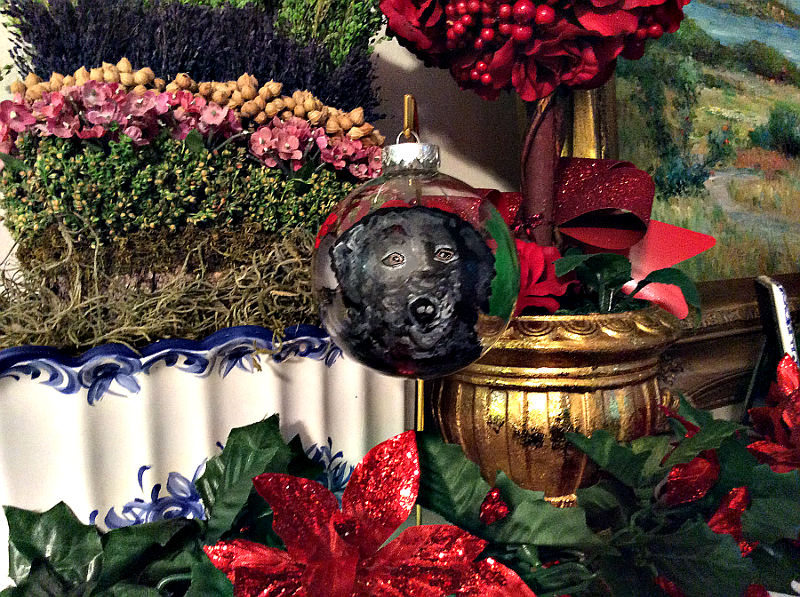 Our Hand painted Black Lab Christmas ornaments personalized are an ideal gift to a family who loves this most popular breed. 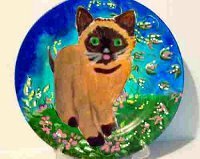 This versatile hunting breed comes in three colors - yellow, black and chocolate - and because of his aptitude to please his master they excel as guide dogs for the blind, as part of search-and-rescue teams or in narcotics detection with law enforcement. 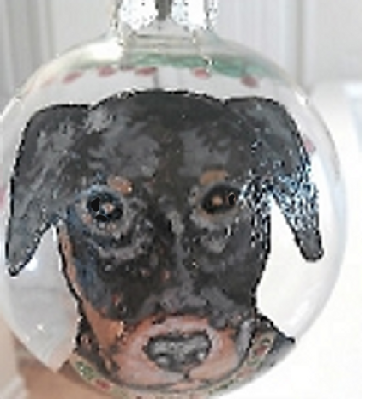 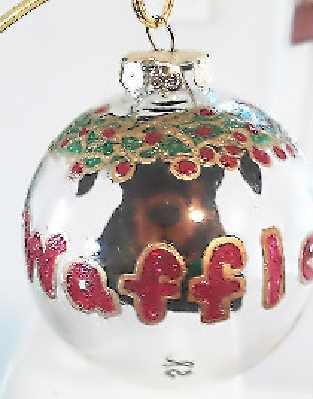 Clearly Susan's pet lover gifts offer a wide variety of hand painted pet ornaments for the lovers of man's best friend.